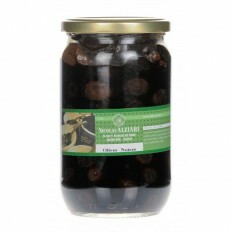 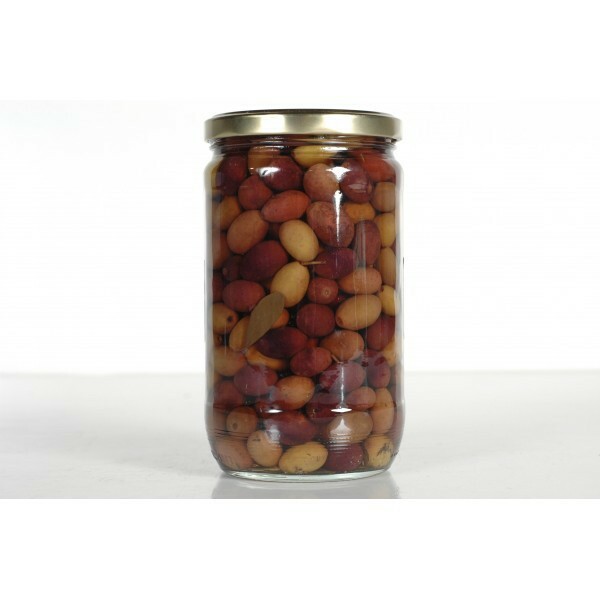 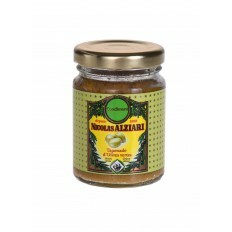 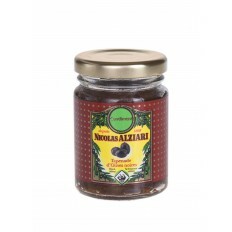 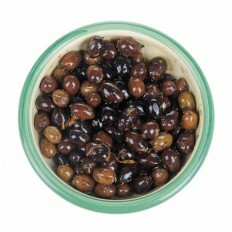 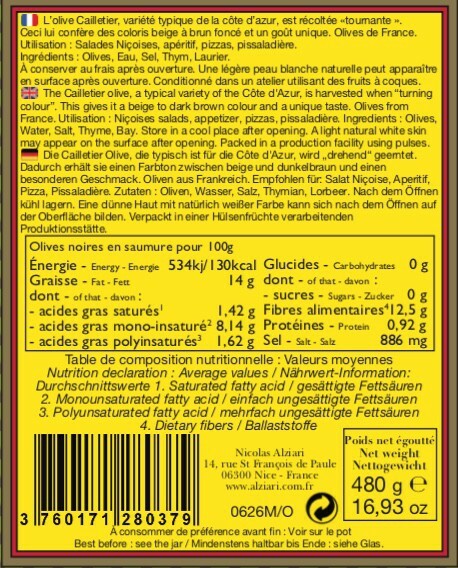 Jar of small black olives, typical variety more common in France. 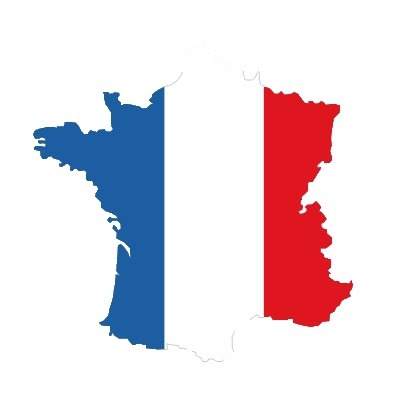 The variety 'cailletier' is the most widespread in the region. 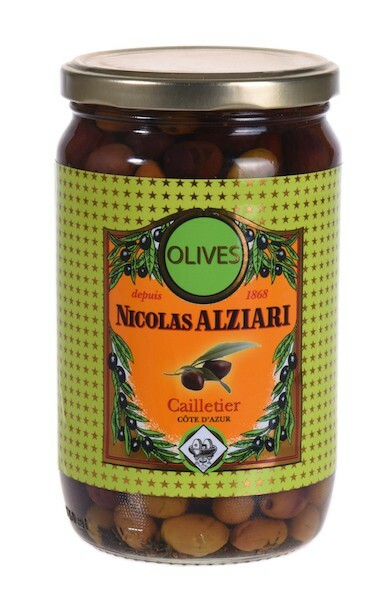 Like olive oil, this product is our specialty.